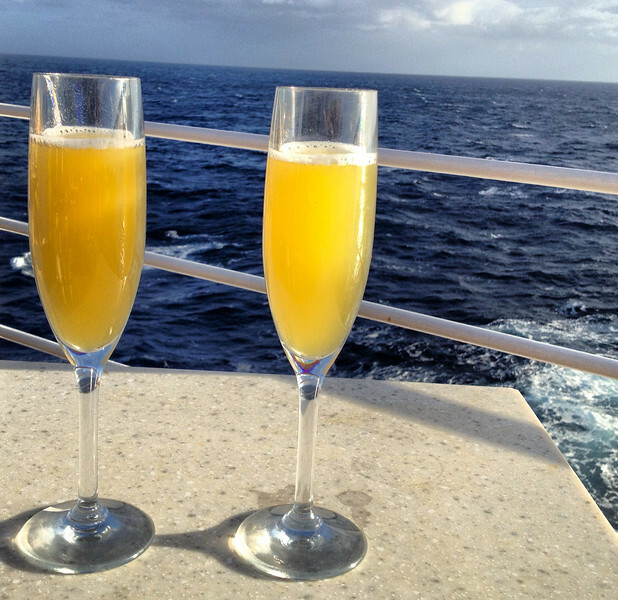 It’s clear that one of our preferred methods of travel is cruising on small luxury ships. One of the main reasons we love to travel by cruise ship is the vast number of distinct features we encounter aboard each cruise. Our latest experience on Silversea’s Silver Spirit had us crossing the Atlantic after we explored the beautiful villages of Southern Italy. Although this was our third Atlantic Crossing, the experience was as unique and interesting as the first time. After our first week exploring Southern Italy by land, we embarked on a Silversea cruise to see some of the most beautiful Mediterranean ports before an Atlantic Crossing brought us back to the U.S. Click on: Crossing the Atlantic with Silversea to read more about our experience. During our cruise stops, we decided to take a break from organized events and created a Cartagena walking tour that allowed us to see the sights at our own. 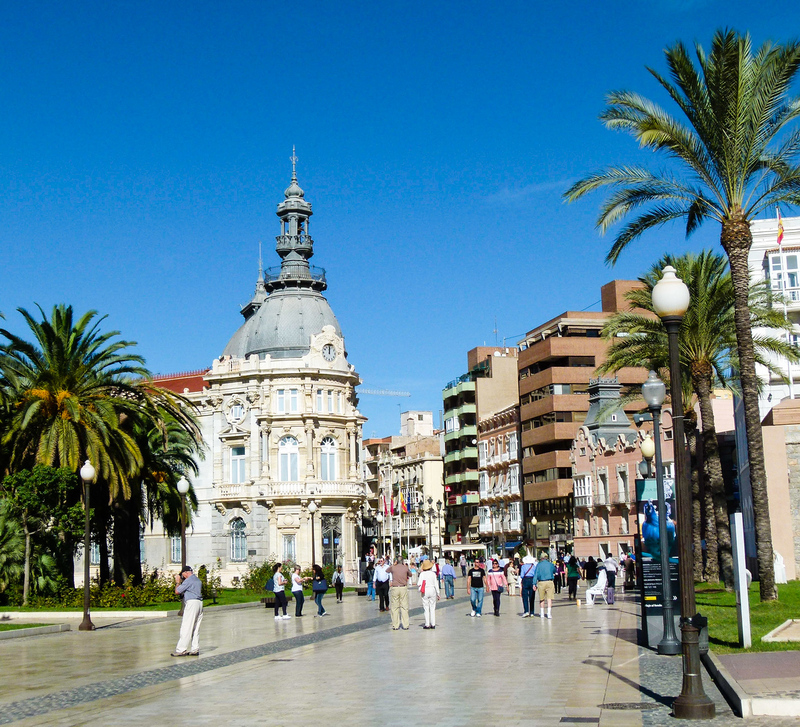 Click on: On Our Own in Cartagena, Spain to read more about our experience. Menorca is one of the beautiful islands that make up Spain’s Balearic islands in the Mediterranean. Not only does it offer incredible beaches, but years of history as well. 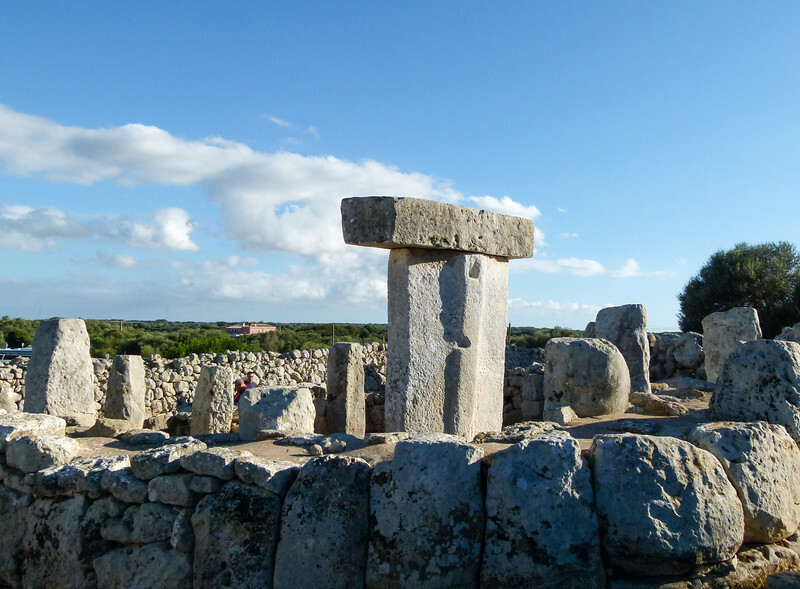 Click on: 4 Hours in Menorca to read more about our experience. 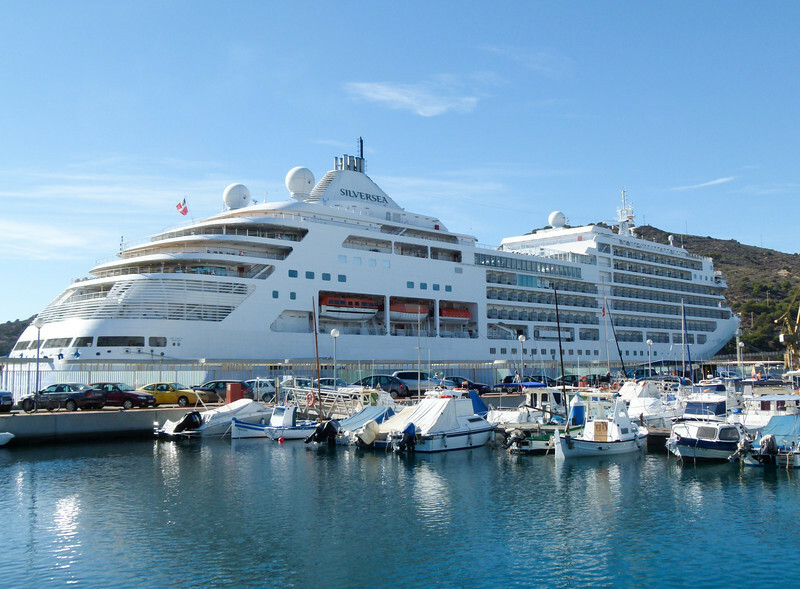 Barcelona is a common port stop for many Mediterrranean cruise ships. 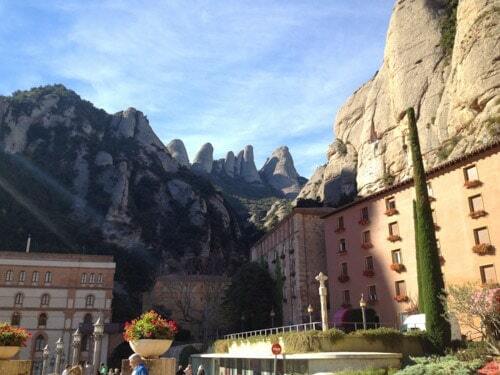 However, if you’re looking for a unique experience, our excursion to Montserrat was a beautiful day in a mountaintop monastery filled with angelic voices. Click on: And the Angels Sang on Montserrat to read more about our experience. After exploring much of Southern Italy, we boarded the beautiful Silver Spirit for our voyage across the Atlantic and back to the US. Along the way, we visited quite a few ports in Italy. Click on: Scenes from the Sea: Crossing the Atlantic Week 1 to read more about our experience. After our first week exploring some incredible Southern Italian port cities, our second week aboard the Silver Spirit was spent exploring some amazing Spanish port cities. Click on: Scenes from the Sea: Crossing the Atlantic Week 2 to read more about our experience. Our final week on the Silversea Silver Spirit meant enjoying a bit of sunny Bermuda along with some luxurious relaxation onboard. Click on: Scenes From the Sea: Crossing the Atlantic Week 3 to read more about our experience.